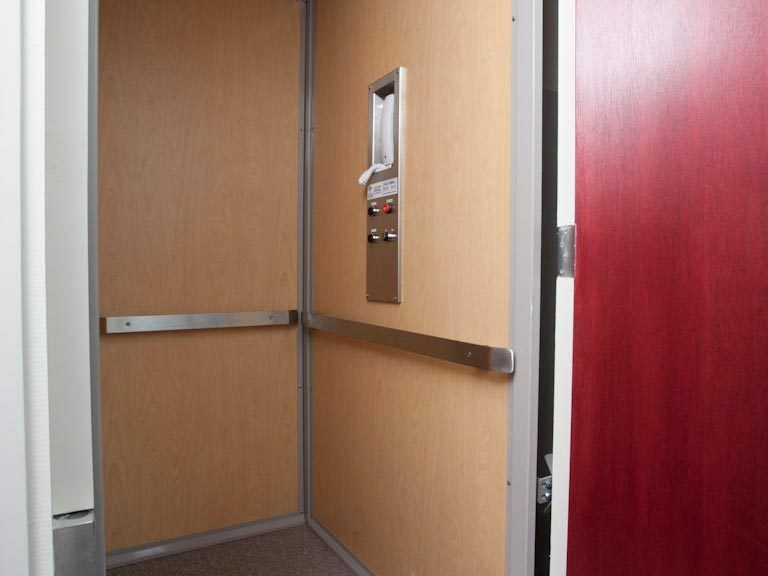 A residential or commercial elevator for individuals with disabilities is a complete solution for all accessibility problems posed by a building. 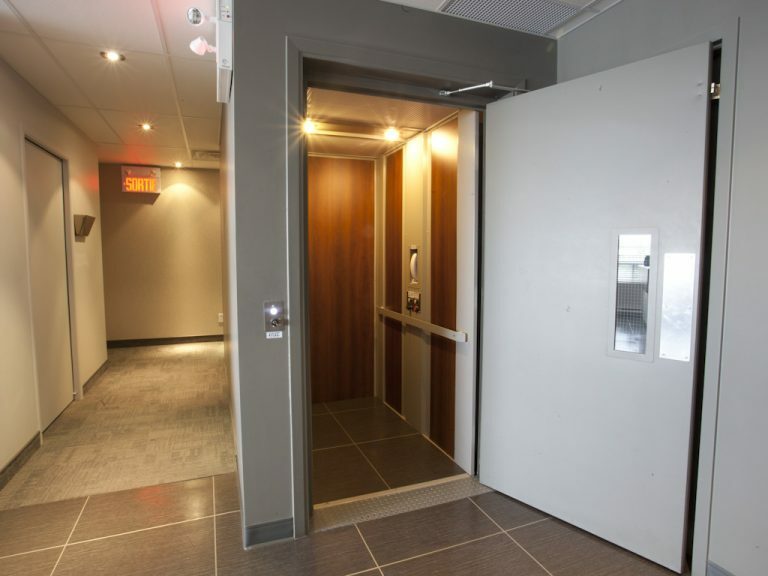 With a closed-shaft elevator, anyone and everyone can access the building from outside and get to any of the floors. This is the most inclusive way of allowing free access to an entire building or home, since anyone can use it regardless of their degree of mobility. 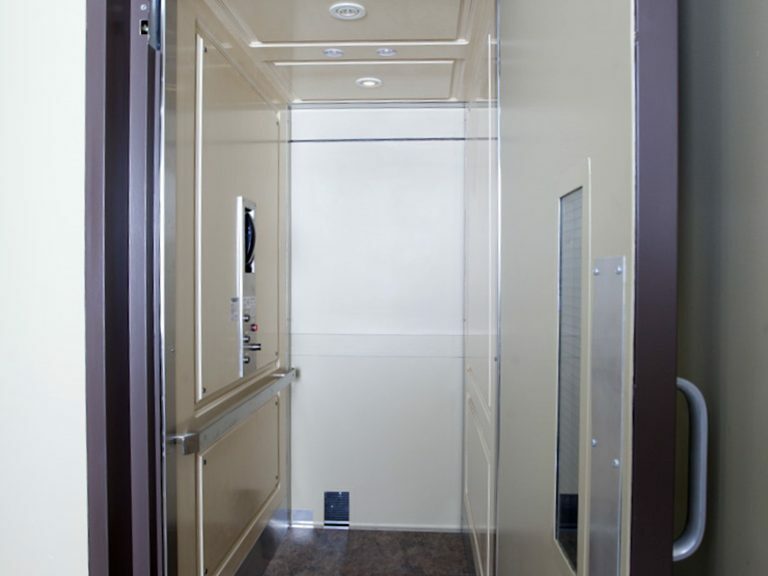 Designed for long-term use, our elevators last a long time and operate for many years, giving you peace of mind about your own mobility or the mobility of your clientele. 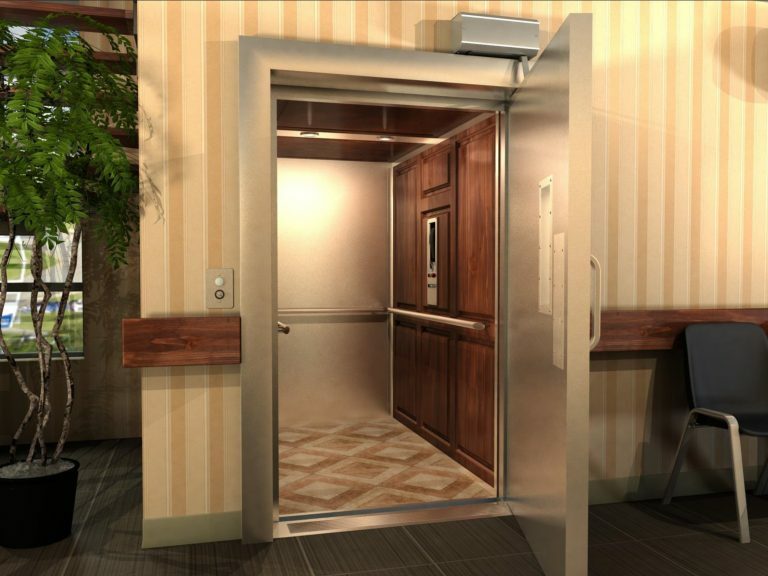 Learn more about our models to find the elevator that best suits your needs.